Access to medical care in developing countries is often limited to non-existent. WOFKC is dedicated to bringing medical teams to assist rural populations in the care and treatment of conditions we take for granted in the west. ​Find out more on our MEDICAL MISSION PAGE. ​Kansas City, like most urban centers has a significant homeless population. Access to medical treatment significantly helps break the cycle of homelessless and we are committed to providing clinics, nursing, physician and dental care to those in need. More information and how to help, can be found at HOMELESS HEALTHCARE. 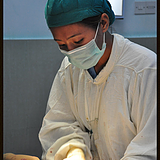 Access to medical care in developing countries is an ongoing issue. 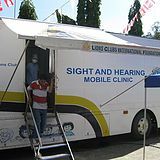 Large scale missions help, but the WOFKC mobile unit brings surgeries and clinics to those in need in the Philippines on a regular basis. 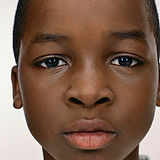 ​One of the most chronic health problems in developing countries, and among the homless populaiton, is diabetes. As part of our commitment to sustainable care, we provide screening, treatment and education to those at ongoing risk. This is an ongoing program that will run in conjunction with our main mission program.